Alistair Parnell’s busy schedule includes teaching, performing, composing, arranging and conducting. 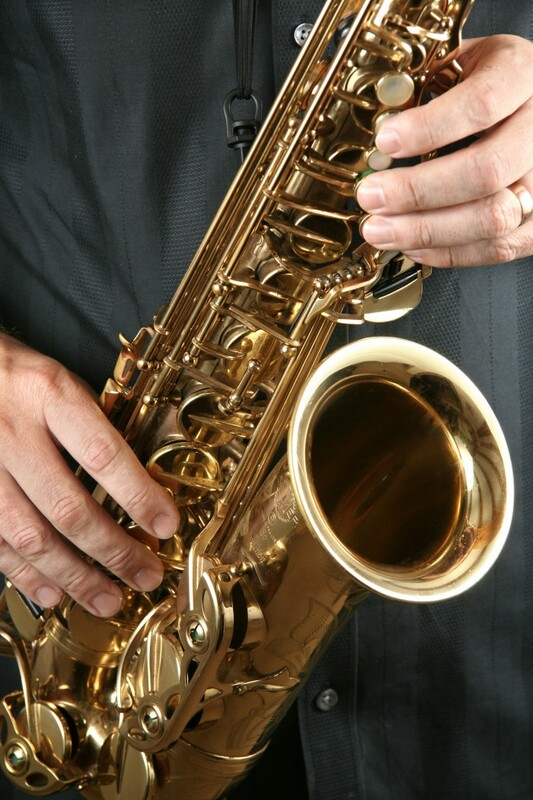 He has performed throughout the UK, USA and Europe and has appeared at five World Saxophone Congresses. Alistair entered the Royal College of Music, London, in 1984 where he studied saxophone with Stephen Trier and piano with David Ward. During his time there he won many prizes including the College Woodwind Prize and the Concerto Prize. He formed and led the Mistral Saxophone Quartet, which became one of the UK’s most successful saxophone ensembles and performed at the Purcell Room and several British Saxophone Congresses. Following graduation, he established a very successful private teaching studio in Nottingham, UK. Many of his pupils have gained the highest diplomas and been awarded places at the leading music conservatories. Alistair is Visiting Scholar of Saxophone at the University of Nottingham. He is in great demand as a course tutor and directs the Nottingham Sax Day and Sax Weekend courses. He has adjudicated for the Royal College of Music, the Birmingham Conservatoire and in Bahrain. As a performer, Alistair works with some of the country’s leading saxophone ensembles, including the Flotilla Ensemble, the Northern Saxophone Quartet and the Tribune Saxophone Octet, and he is director of the innovative Equinox Saxophone Ensemble. Orchestral work has included engagements with the City of Birmingham Symphony Orchestra, the London Philharmonic Orchestra and the Birmingham Contemporary Music Group. As an accompanist, he has worked with West End musical theatre singers and the world-renowned Cantamus Girls Choir. In 1997 he released his first solo CD, Going Solo, which features Alistair playing saxophone, piano, keyboards and electronic wind instrument. He followed this with another solo recording, Winter Solstice, in 2005. Alistair was founder conductor of the Nottingham Symphonic Wind Orchestra. He continues to appear as guest conductor and directs the highly acclaimed ‘Kidsophonic’ concert series, which introduces children to the magic of the wind orchestra. Other educational work includes presentations for the Cambridge Science Festival on ‘Music and Maths’. Alistair is one of the UK’s leading EWI (Electronic Wind Instrument) specialists playing both the Roland Aerophone and the Akai EWI. With more than 25 years’ experience with midi wind instruments, he has established himself as a highly respected performer and teacher. He is passionate about the potential of technology to enhance music education. His series of informative Aerophone and EWI lesson videos on YouTube has achieved more than 1,000,000 views to date and he now teaches the Aerophone and EWI to students around the world via Skype.